A chronicle of the artist’s 1995 travels to cities around the world. The book combines encounters with the people he met — from artists and journalists to poets and opera singers — with ruminations about place and restlessness and the changing nature of cities. 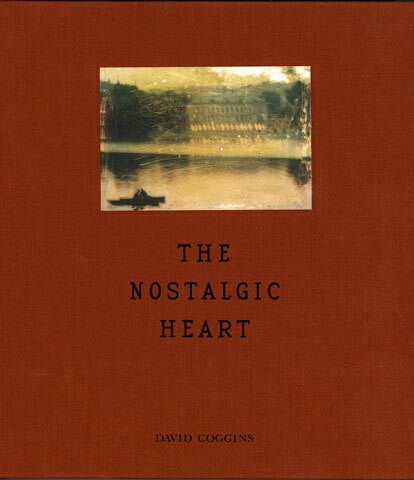 Containing over ninety photographs and drawings, The Nostalgic Heart is a celebration of urban life. Coggins went to Lima, Buenos Aires, Barcelona, Berlin, Prague, Delhi, Cairo, and Istanbul among other cities. He contends that the beauty and humanity of “the old square” continue to offer a model for living in the digital age.